Defer Decommissioning of Offshore Platforms! Reuse them for Offshore Wind Developments. 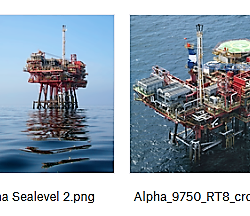 -> Continue reading Defer Decommissioning of Offshore Platforms! Reuse them for Offshore Wind Developments.